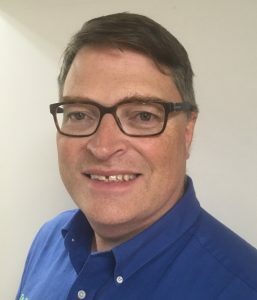 Dr David Clarke completed his dental residency at the Dallas Dental Animal Hospital in Dallas, Texas, he is both a Diplomate of the American Veterinary Dental College and a Fellow of the American Academy of Veterinary Dentistry. Dr David is registered as a Specialist in Veterinary Dentistry and Small Animal Oral Surgery and runs a referral and general dental practice in Hallam , Victoria, Australia. He is a Member of the Australian/New Zealand College of Veterinary Scientists (Dentistry), as well as, holding the position of President of the American Veterinary Dental College. David is an Adjunct Associate Lecturer, Massey University in New Zealand and Melbourne University, as well as, a Consultant for all zoos in NSW (Taronga/Western Plains), SA (Adelaide/Monarto) and Victoria (Melbourne/Healesvile/Weribee). 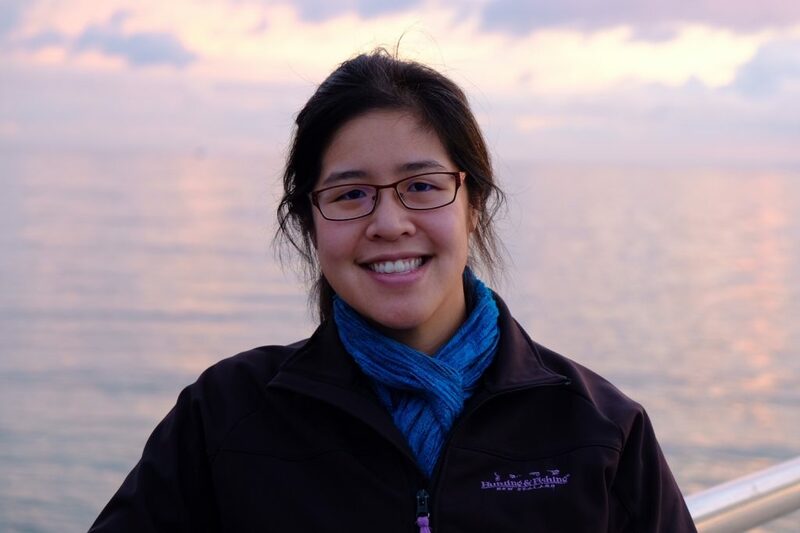 Dr Crystal Loh is a Canadian/New Zealand native, who graduated from Vet school from Guelph in Canada and has been working in Hamilton, New Zealand in general practice. Crystal has a keen interest in dentistry, in particular jaw fractures and oral surgery. She is a Member of the Australian/New Zealand College of Veterinary Scientists (Dentistry) and is currently with us completing her dental residency, which means Crystal will study with Dr David Clarke for 4 years and at the end, sit exams and achieve Diplomate status and be a dental specialist. During the four years, Crystal will learn the procedures that we do at the clinic, such as root canals, cleaning teeth, orthodontics and oral surgery.